I loved making this. 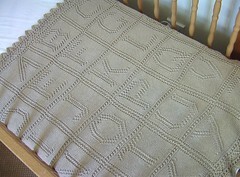 The border became a labour of love but I’m really glad I persevered with it because it looks fantastic. The little person receiving it will love it too. 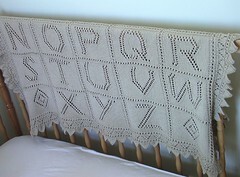 I think it will be really practical as a throw, but also if Mum wants to use it in the cot.